Did you know that understanding when you have a dental emergency in Manchester can actually save your teeth? A knocked out incisor, for example, will need to be treated there and then. That is if you want any chance of saving it. By contrast, other lesser dental emergencies such as a possible broken tooth repair in Manchester may be better treated during normal business hours. Either way, when you contact an emergency dental care dentist, they’ll be able to tell you the steps to take to protect your smile while waiting for the first available appointment. 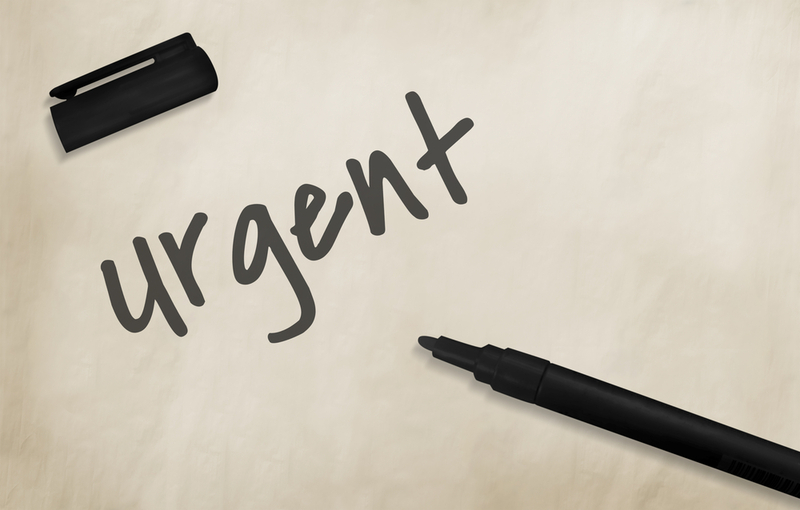 So now we’ve cleared that up…Let’s take a closer peek at urgent vs non-urgent emergency dental treatment. If you’ve lacerated your gums, cheeks or tongue, or you’re in any kind of pain that can’t be eased using over the counter painkillers, then this qualifies as a dental emergency. Manchester residents should also note that by calling right away, you have more chance of preventing any long-term damage. In these cases, even if it’s during the working day, Dr. Karim and the team always allow time for such emergencies so we should be able to see you pretty much right away. If your dental trauma happens outside of office hours then contact us on our normal practice number and the answer machine message should tell you how you can reach our designated emergency dentist in Manchester. Remember the sooner you call, the more chance we have of helping you. But what about non-urgent dental emergencies? They can all probably wait until the next business day. In essence, the main factor in deciding what saves a tooth from needing further and substantial dental care is quick thinking on your part. Remember our emergency dental care dentist is here for you. So if you have a dental emergency in Manchester or you need major broken tooth repair, Manchester residents should be sure to call. Contact us on 0161 485 7376 and let us help you to save your smile.